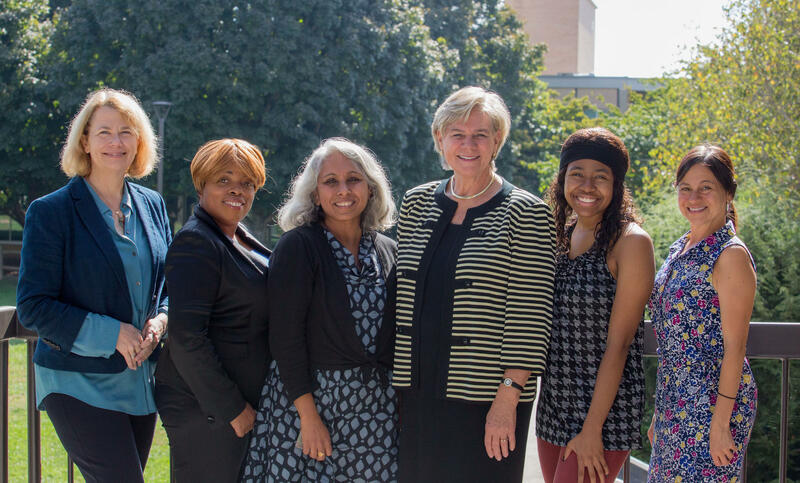 A study that will research the perceptions of racism and health among African Americans in Western North Carolina has received a $350-thousand grant from the Robert Wood Johnson Foundation. The study is being conducted by UNC Asheville, the Asheville Buncombe Institute of Parity Achievement (ABIPA), and the Mountain Area Health Education Center, commonly known as MAHEC. According to a press release from UNC Asheville announcing the grant, the money will go toward continuing research done on health disparities among African Americans in Western North Carolina. Working on that research already are Je'Wana Grier-McEachin, the executive director of ABIPA; Jill Fromewick, a research scientist at MAHEC; and Ameena Batada, an associate professor of health and wellness at UNC Asheville. “Ultimately, we hope to develop translational materials that service providers and institutional decision-makers in rural jurisdictions can utilize in their work to reduce health disparities,” said Batada in the press release. The researchers will first conduct surveys, focus groups, and interviews throughout the community. They'll be aided by an advisory group made up of church and community leaders. “Because this research will be guided in collaboration with community partners and those impacted by our findings, we hope to generate actionable data to increase racial equity across our rural region,” said Fromewick via the press release.